Daddy. | Scuffalong: Genealogy. Daddy. – Scuffalong: Genealogy. 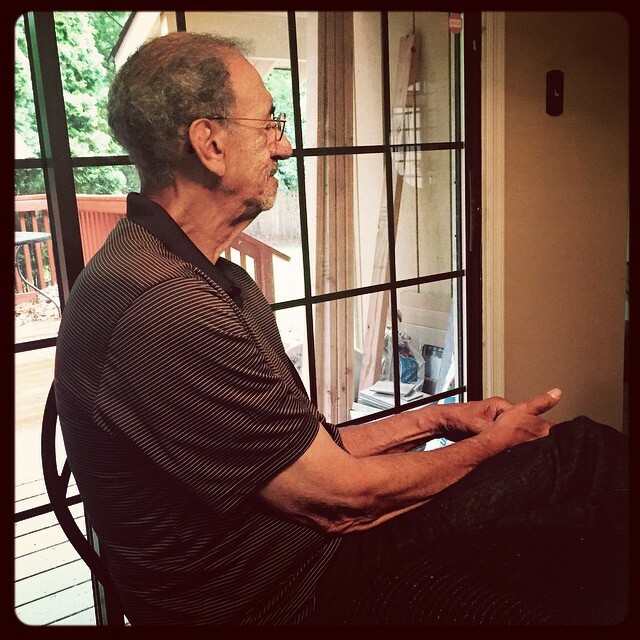 My father, the morning of his only grandchild’s high school graduation. Everything this man has ever done is for us. Happy Father’s Day with love. → United in matrimony: Barnes.